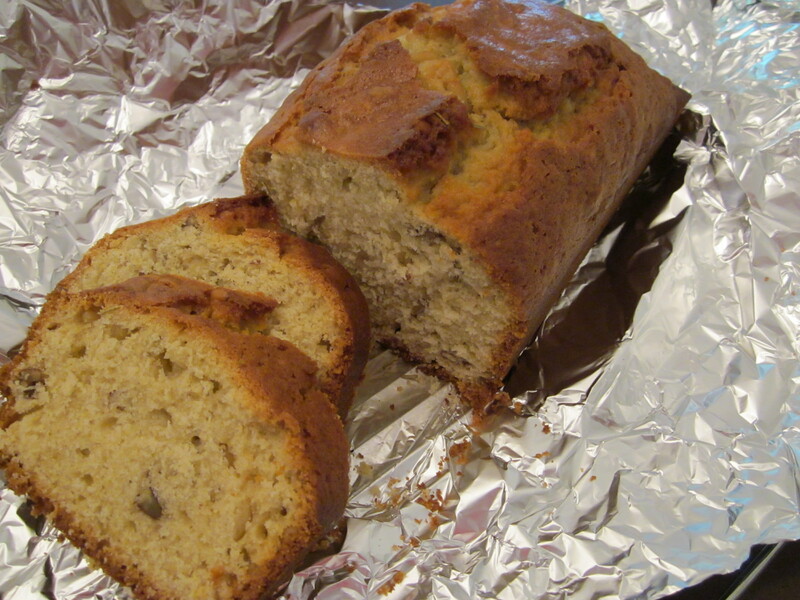 Rather than throw away the two black bananas sitting on my counter, I baked banana bread. 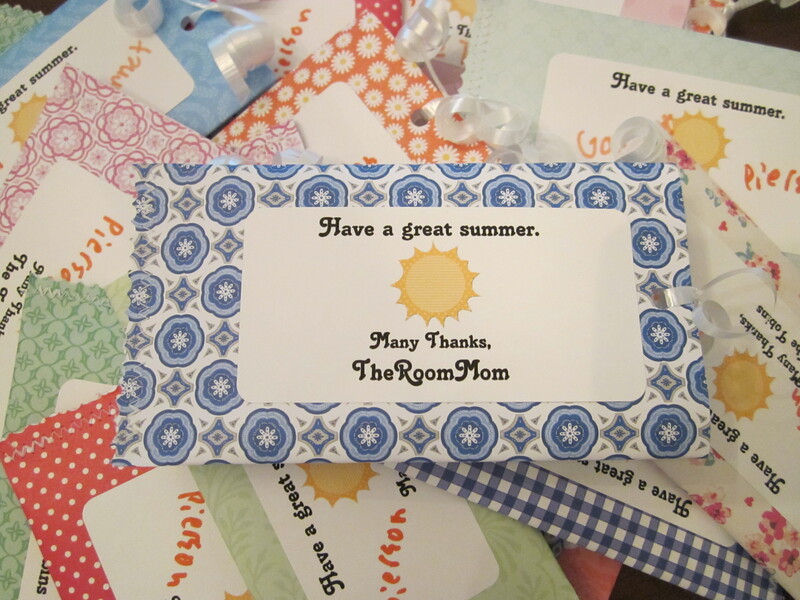 Teacher Appreciation Week is next week, so I used my mini loaf pans and wrapped up the loaves to bring as teacher thank you gifts for my children’s teachers. I always get hungry mid-morning at school and need a little breakfast-y bite. 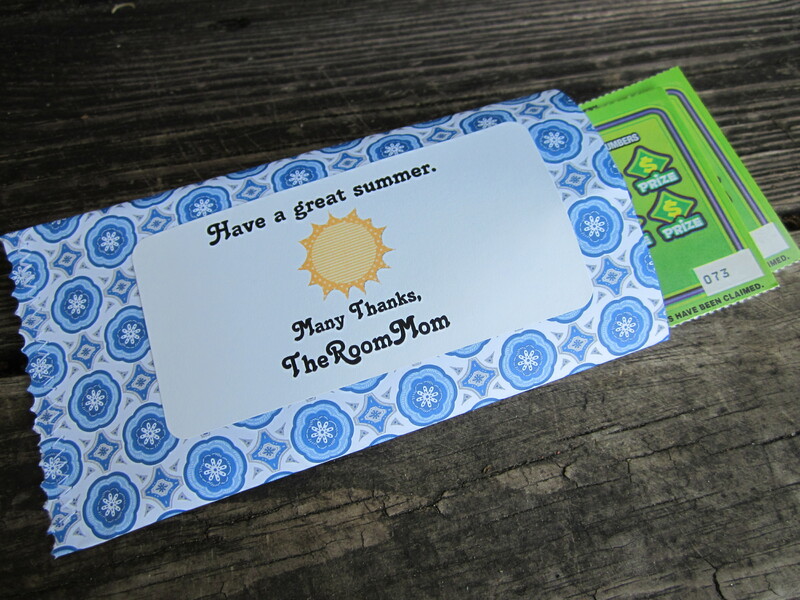 I thought my kids’ teachers might need a little snack too. 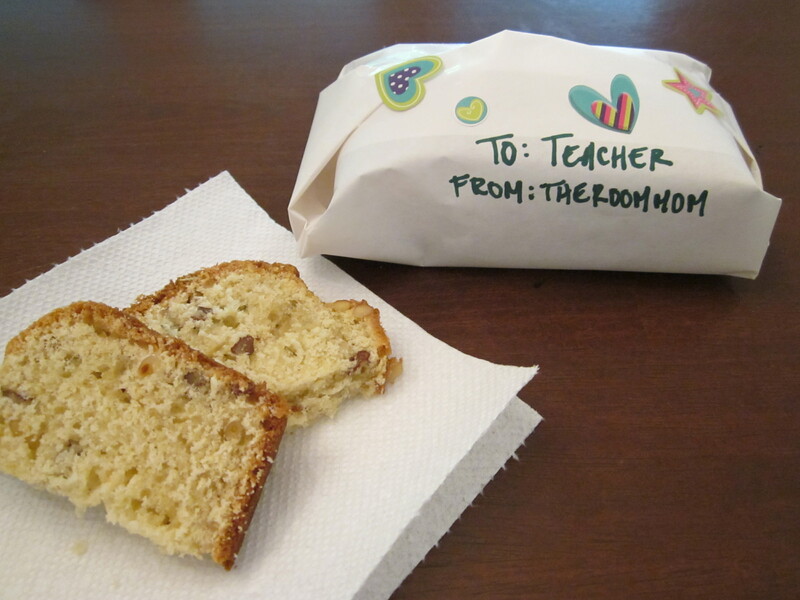 The mini loaves are a good size for eating at school since they equal about two servings (and taste great with coffee). 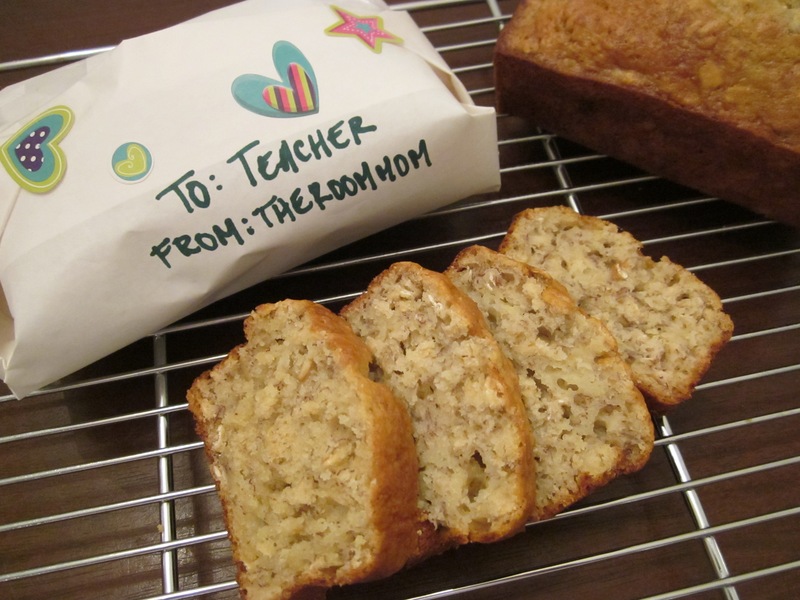 Teachers can share with a co-teacher or have a bite in the morning and finish the little banana loaf at lunch or at the end of the day. 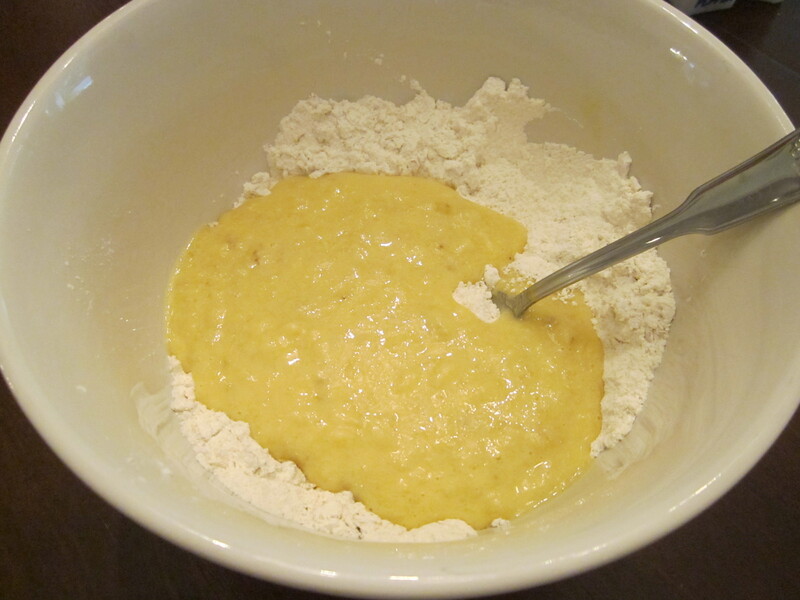 Combine flour, sugar, baking powder, baking soda, and salt in a large bowl; stir well with a whisk. 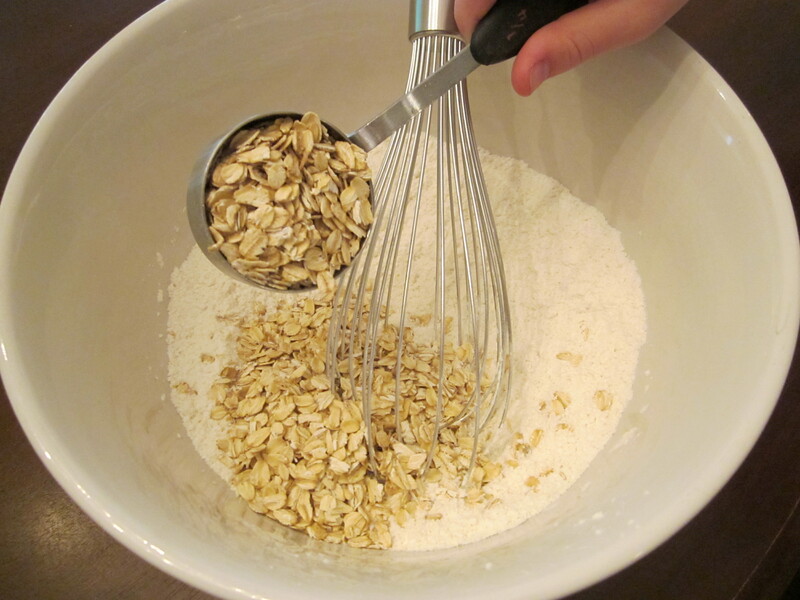 Stir in oats. 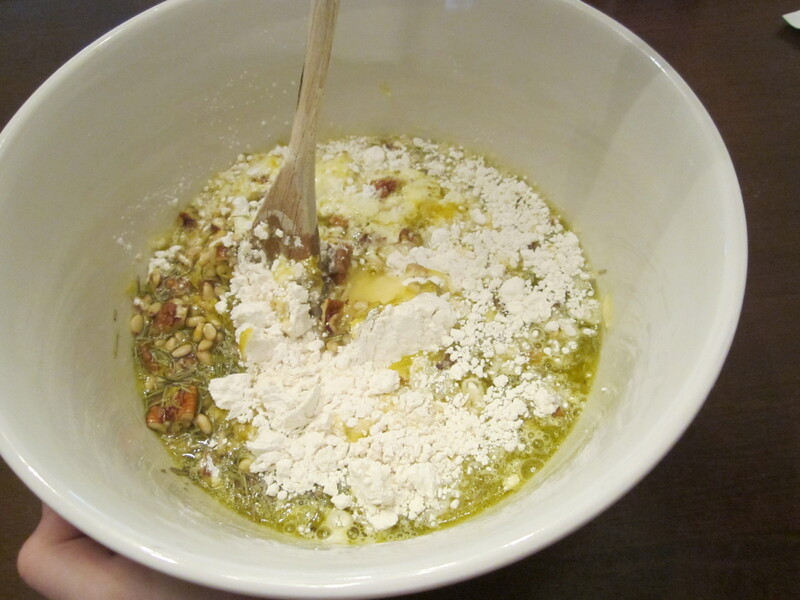 In a separate bowl, combine mashed banana, vegetable oil, vanilla extract, and eggs. 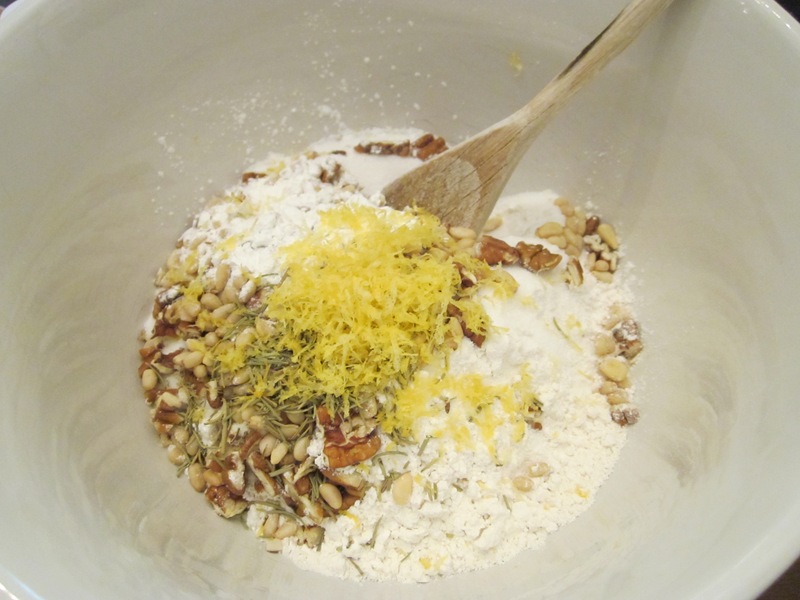 Add wet mixture to dry mixture. Stir until just moist. 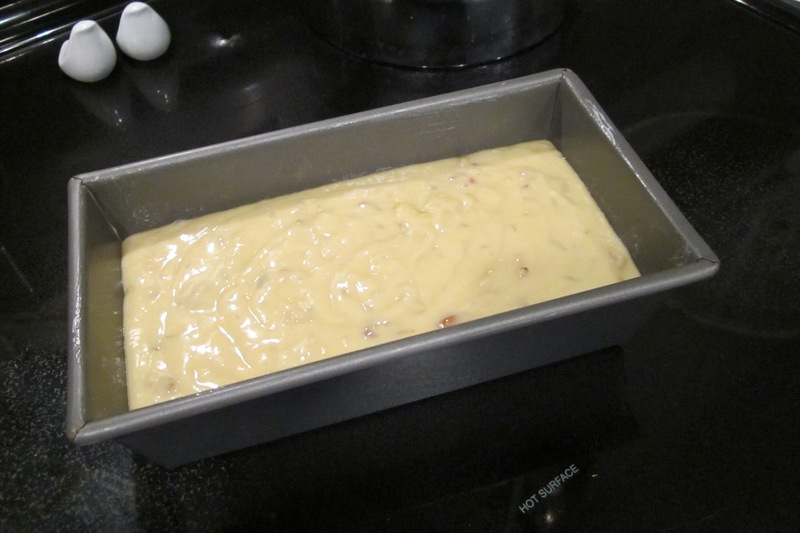 Pour batter into an 8″ x 4″ loaf pan coated with cooking spray or greased with Crisco. 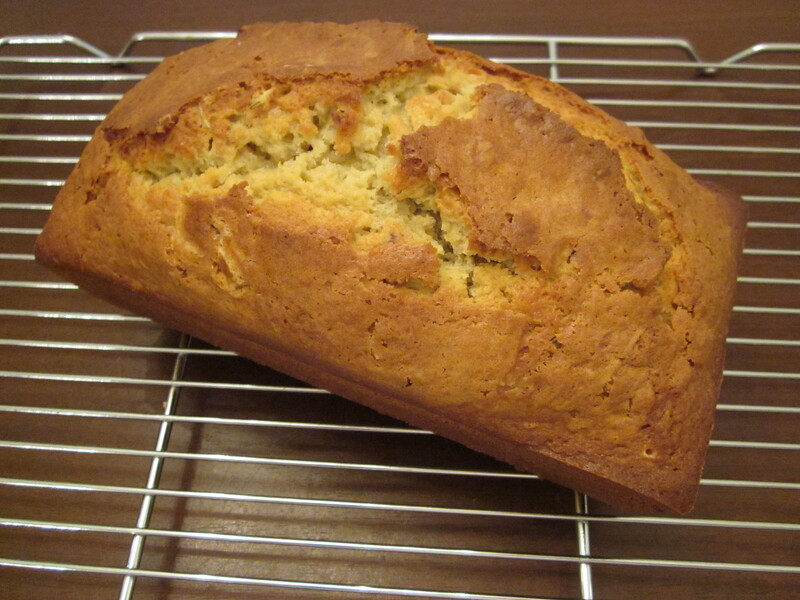 Bake for 55 minutes or until a wooden toothpick inserted in the the center comes out clean. 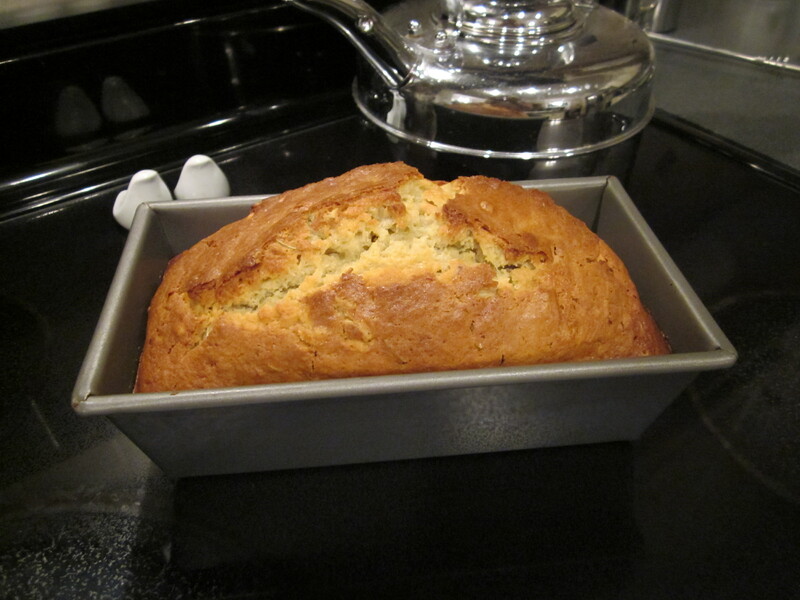 Cool in the pan on a wire rack about 15 minutes and then gently turn pan over to drop the loaf out of the pan. Serve warm or let cool completely on the wire rack and wrap in foil to store. 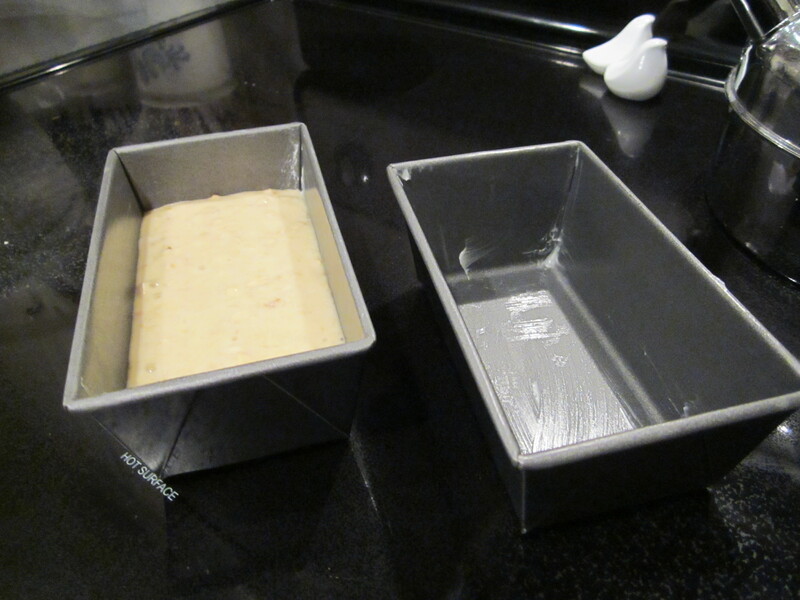 If using mini loaf pans, fill about halfway with batter. 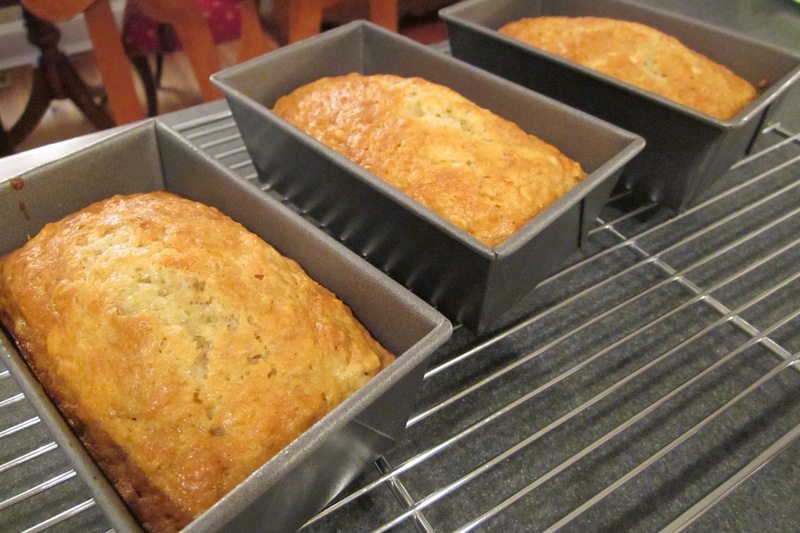 I get about 3 mini loaves per recipe. Reduce the cooking time for the mini size. 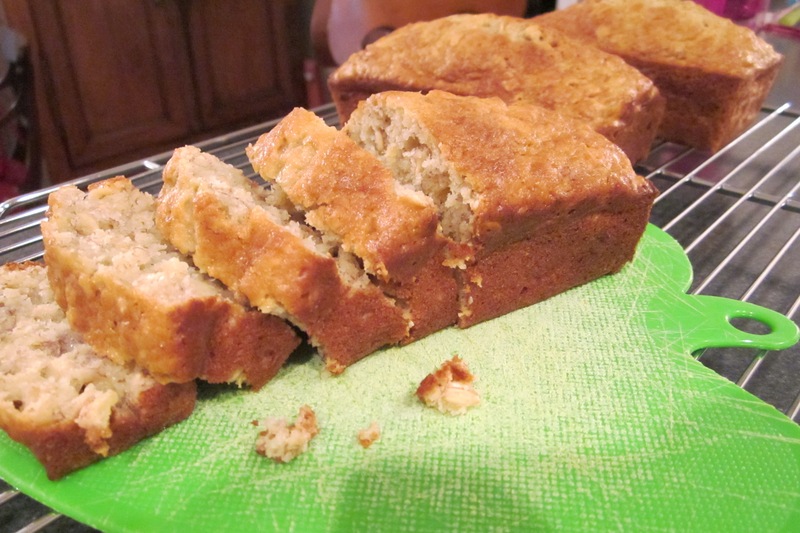 After about 30 minutes, watch until the top is browned, then test the center to determine if the banana bread is baked through. 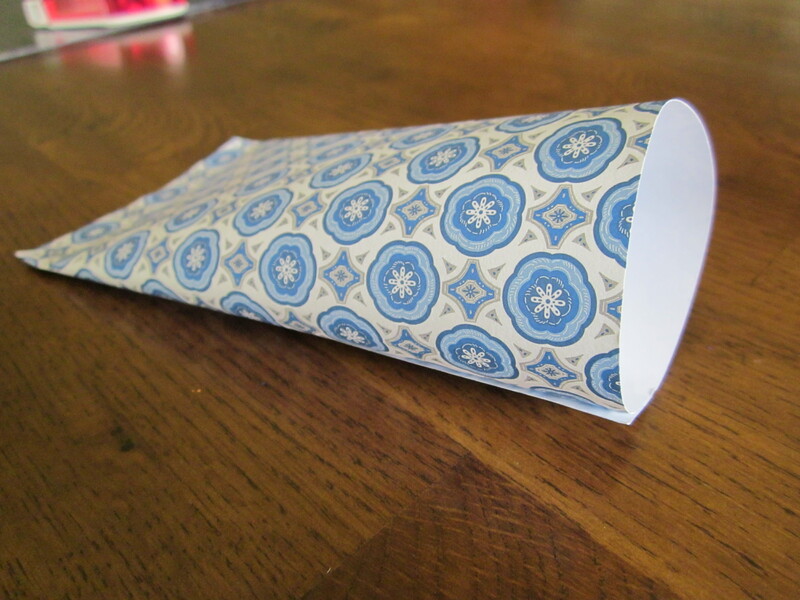 Wrap with parchment paper and have kids decorate with stickers if giving as gifts. 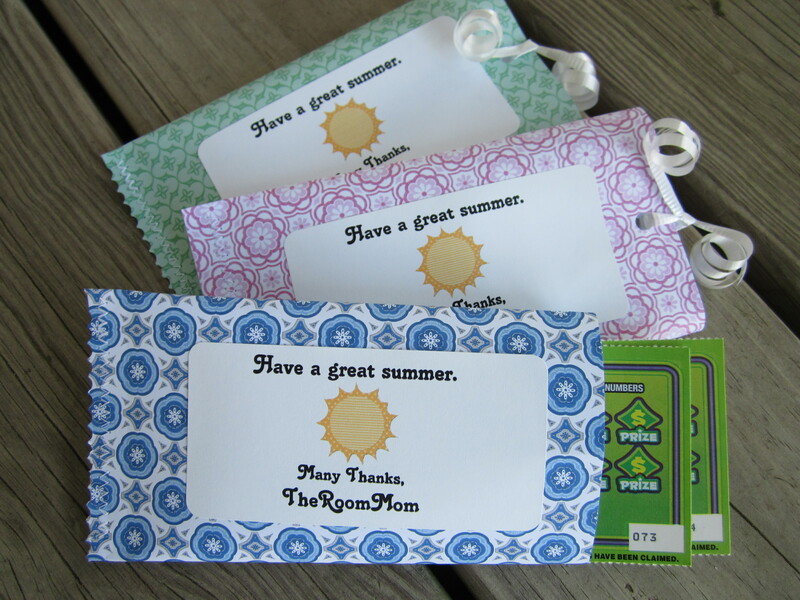 These work well as a teacher appreciation gift, hostess gift, and housewarming present. 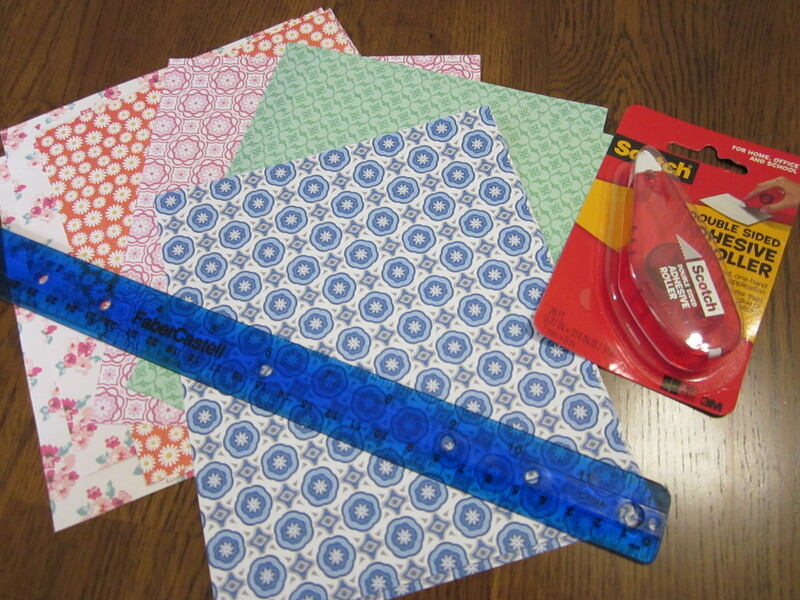 You know I love teacher gift ideas! I have a few ideas in the hopper for Teacher Appreciation Week and end of the year, but I like to keep the pipeline stocked. Any other suggestions out there? 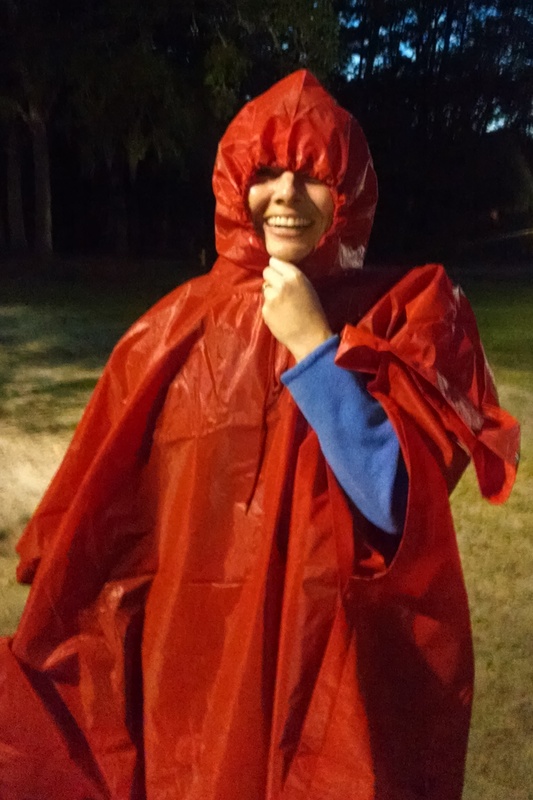 A long standing tradition in the 4th grade at my school is a 3-day, 2-night science field trip to learn about the ecosystems of barrier islands in South Carolina. For many students, it is their first time away from home without their parents. We stay in cabins and eat in a dining hall, so we don’t expect the students to pitch a tent or cook meals over an open fire. However, the children do need to be able to eat family style at a table of 12, and they have to make their own bed. Whether a child is attending a sleepaway camp or just a sleepover at a friend’s house, there are a few handy life skills that are good to know by about age 10. 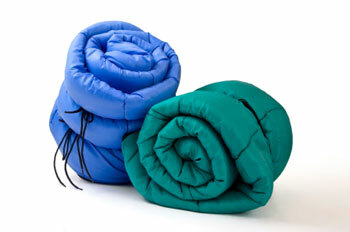 Children should be able to roll a sleeping bag and get it back into a stuff sack or tied into the roll. Even if kids don’t ever attend a campout, they might need to use a sleeping bag on a sleepover at a friend’s house and will need to be able to put the sleeping bag away. Kids need to know how to make a bed. 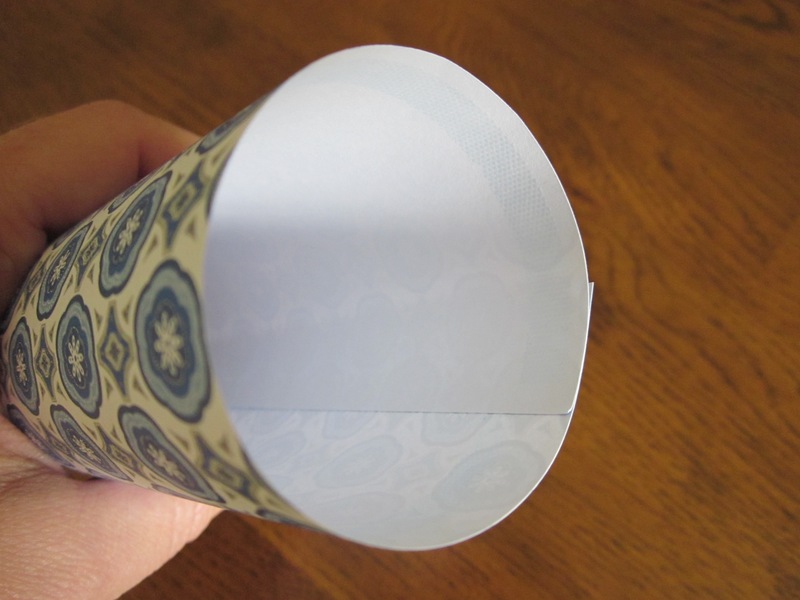 I think hospital corners would be aiming a little high, but it is helpful to know how to get a fitted sheet around the edges of a mattress and pull blankets up straight. 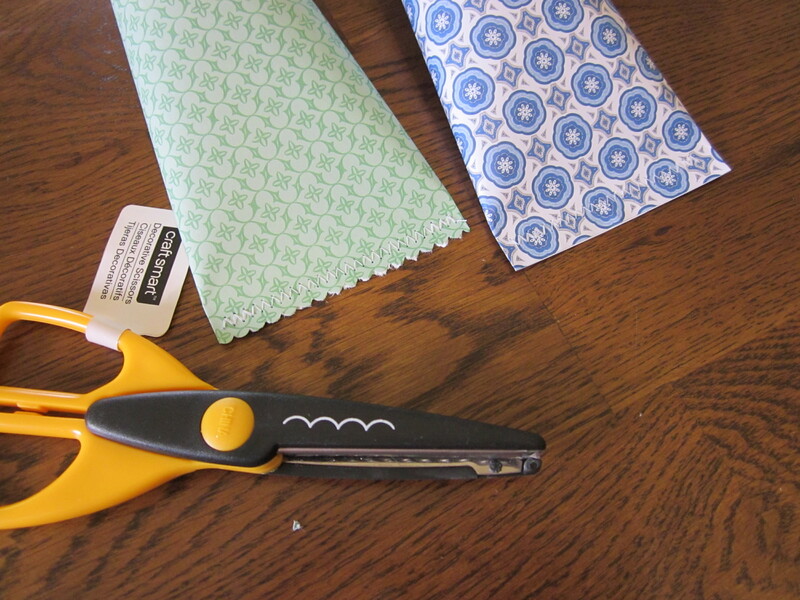 Have the ability to fold clothing and pack a bag in a semi-organized fashion. 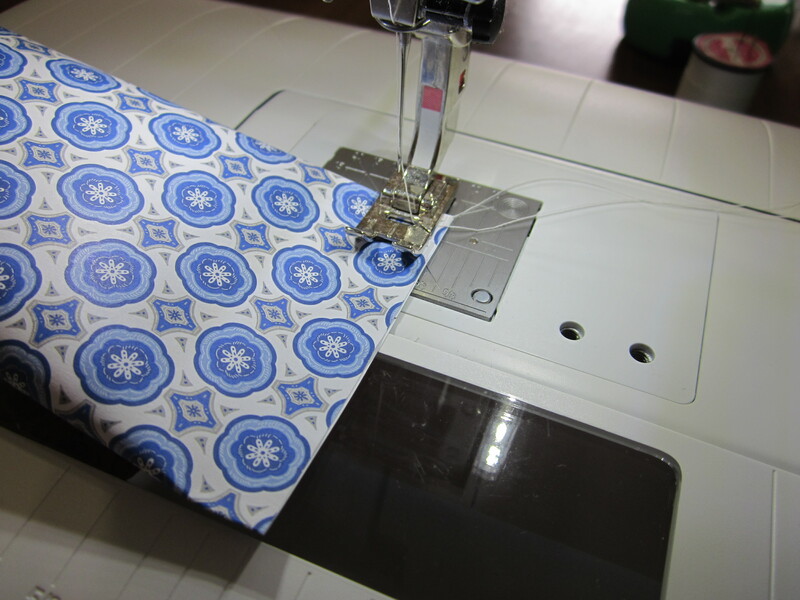 Folding clothing does not have to be the perfect fold in thirds around a shirt board, but kids should be able to get a shirt or pants folded in half, socks together, and have an idea about layering items in their bag. Many families have activities after school that run through dinner time, and it can be difficult to sit together at the dinner table. When you do have family meals, remind kids that they should pass food to everyone at the table. Don’t serve yourself and then set the dish right in front of you forgetting to offer food to other people. Leave enough food in the dish, so everyone gets a first helping. 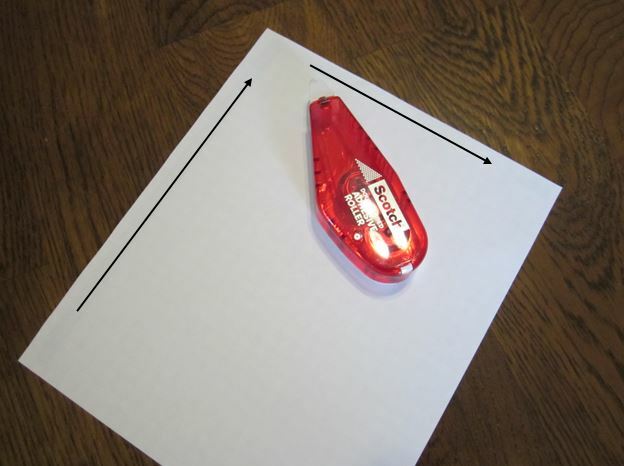 Practice asking to have salt and pepper, ketchup, or seconds on an item passed rather than standing up and reaching across others at the table. 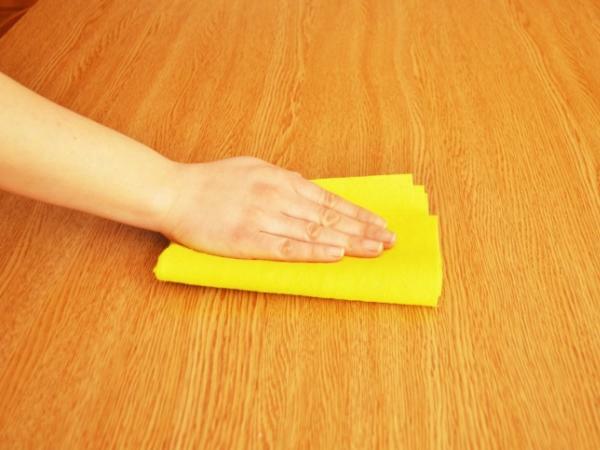 Show kids how to wipe a counter or table. Push the sponge (or cloth) in one direction, so all the food crumbs stay in front of the sponge rather than wiping in a rapid circular motion. 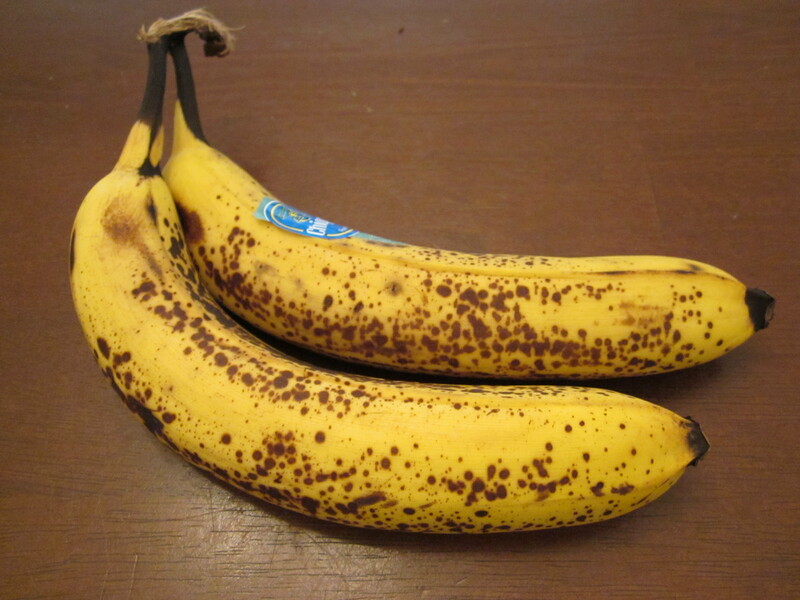 The circular motion smears dropped food all over the eating space grossing out the potentially OCD adult sitting nearby. My son, Mr. Star Wars, still needs occasional help washing his hair to get it clean and rinsed well. Most days, he can wash it by himself, but I do a deep clean every few weeks. Help your child practice washing hair on his own and understand all the pieces and parts that are supposed to be washed in the shower. 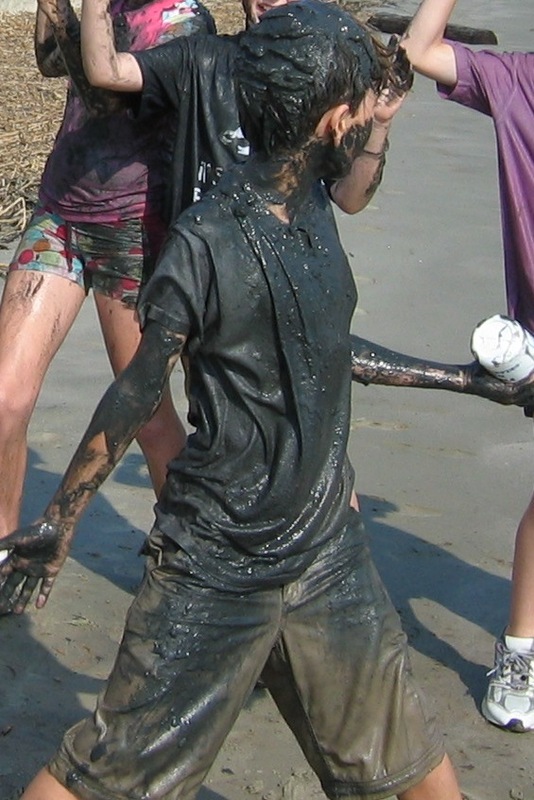 Part of our 4th grade trip is a visit to the pluff mud pit. Several students needed a second turn in the shower after this particular activity. 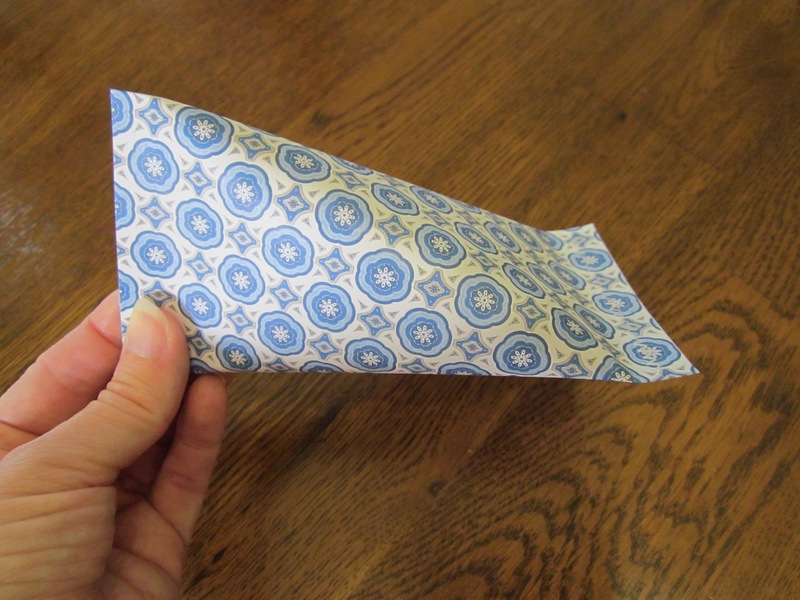 Learn how to get and use Kleenex when needed. Let kids apply their own sunblock every once in awhile. 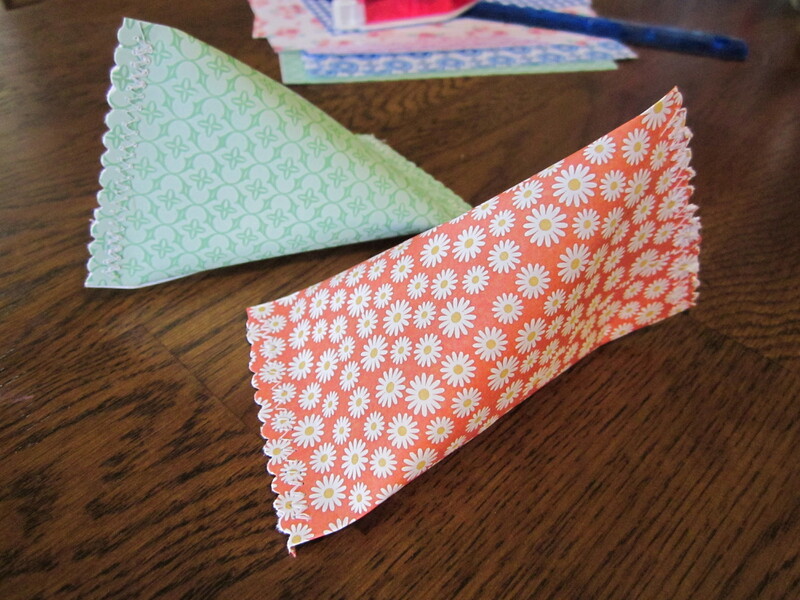 The sunblock sticks work well on faces for inexperienced sunblock appliers. Using a mirror while applying sunblock helps too.